Z Brothers Pizza - Utah's best pizza . . . period! A calzone is like a folded-over pizza, stuffed to bursting with ricotta and mozarella cheeses, and any toppings that you want. 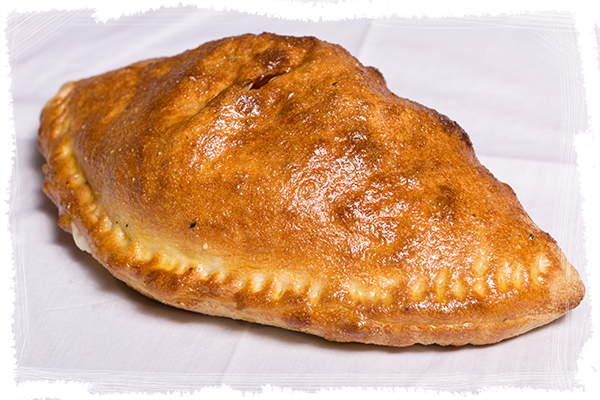 Our Calzones can be stuffed with any of the toppings available on our pizzas; you can even have a Calzone made in the fashion of one of our Specialty pizzas! When it comes to Calzones, you can build it whichever way you like.